Quick, safe, and dependable for your health transportation needs. Your health should not be compromised or delayed. 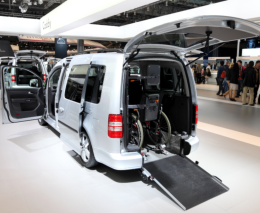 A physically or health challenged individual who requires transportation to a medical appointment or any other important engagement should be provided with a safe, comfortable, and convenient ride to his or her destination. Here at One-Stop MedEx, we offer you all that and more! Don’t hesitate to start your experience with us today! 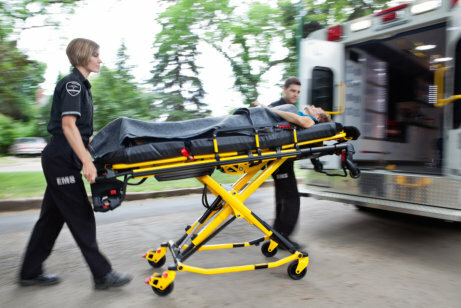 We are a reputable non-emergent medical transport provider that offers safe, reliable, and affordable services to all our clients. 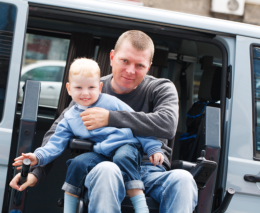 We see to it that the individuals we serve are provided a secure and convenient conveyance to their destinations whether it be a doctor’s appointment or any other important engagement. On top of that, we also have a stellar pool of Patient Care Coordinators, Social Workers, Adjusters, Discharge Planners, and Case Managers who deliver compassionate and quality services with professionalism and respect. 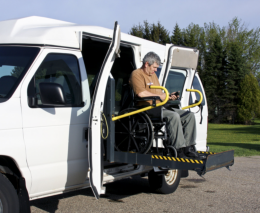 One-Stop MedEx strives to establish a top-notch, yet affordable non-emergent medical transport business that provides transportation solutions and quality care services to our clients throughout Northern California. 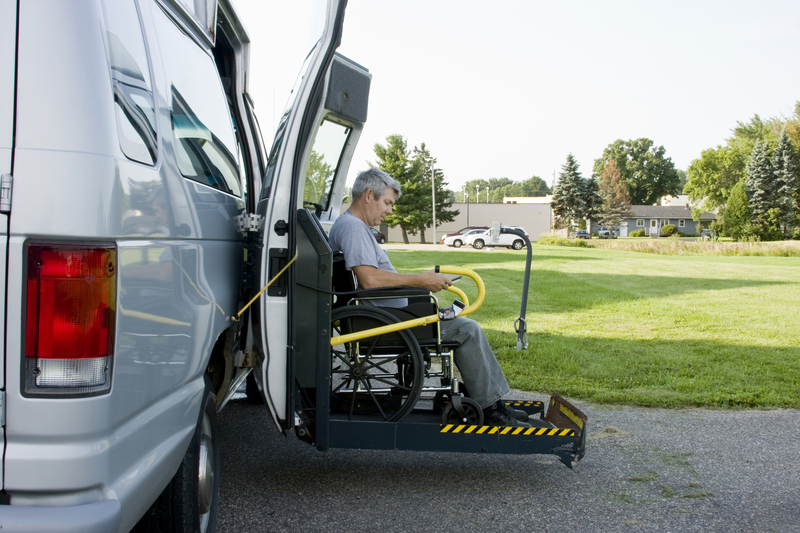 It is our goal to make sure that our clients are well taken care of and secure while on the road. Want to know how much a trip would cost? Request for an estimate today! 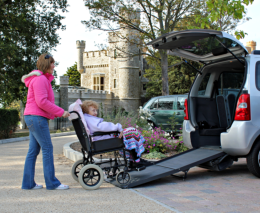 In need of our exceptional non-emergent medical transportation services? Make a reservation and start your experience as early as possible! Your referrals are important to us. If you know people in need of our services, feel free to connect us to them today. Our experienced and compassionate staff will not only get you where you need to be, but keep you safe, comfortable, and at ease while on the road. Your feedbacks, requests, and inquiries are always appreciated. Don’t hesitate to communicate them to us anytime.